How to Change FLV to MP4 Online? How to Convert FLV Files to MP4 on Your Computer? 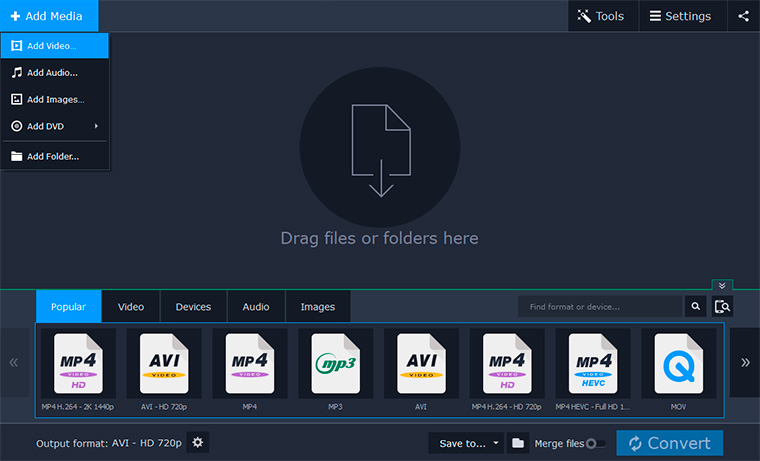 Want a free FLV-to-MP4 converter? One of the fast ways to transfer your FLV files to MP4 is to use a good online conversion service. Have a go at our online FLV-to-MP4 converter – it’s freeware that lets you change FLV to MP4 and export the converted videos to your tablet or phone in no time. Just follow the three simple steps below. Have a large FLV video that’s over 100 MB? Check out our premium desktop software! If you need to transform your large FLV videos to MP4 on Microsoft Windows or Apple’s OSX, you may want to make use of a desktop program like the SuperSpeed Video Converter. 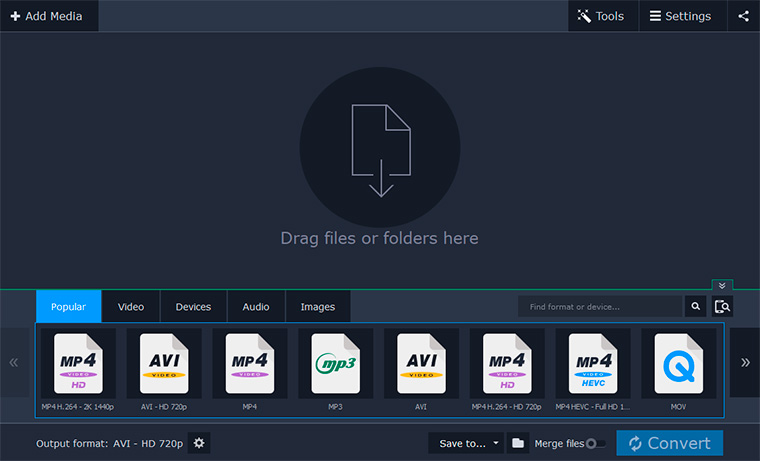 This powerful and easy-to-use application handles all popular media formats, including video, audio, and image file types. Download the full version of the software for PC or Mac and start changing your FLV files at lightning speed without losing quality. Click on the downloaded package file to run the installation process. Once the process is complete, the program will be launched automatically. Find the files you want to turn to MP4. Add them to the converter by selecting Add Media and then Add Video in the upper left corner of the app window. You can also drag and drop all the files into the window. Open the Video tab in the lower part of the converter. Find the MP4 preset group and pick the preset that best answers your needs. To extract the files to a specific directory, click the Folder icon and choose the directory you want. Hit the Convert button to start processing your files. The converted videos will appear in the chosen directory.